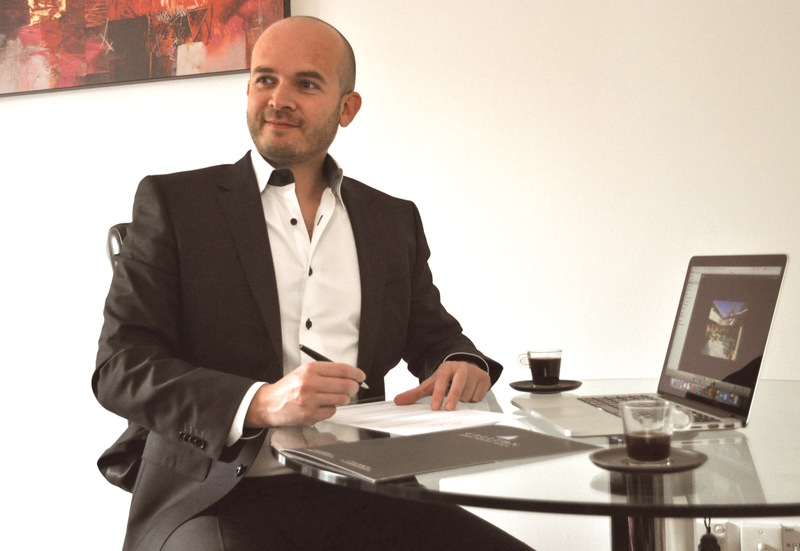 "It is very exciting and personally rewarding to know that we made a real difference and found our clients their dream property"
Graduated with a Master in Business Management from the University of Bath, Sebastien spent 13 years working in Marketing & Sales for large corporations in the UK. In parallel, he has been involved in property investment for the past 15 years. He developed during that time an extensive knowledge and expertise about the UK, French and Spanish markets. Through his first hand experience as a property investor, he realised how unfit for purpose the current process was when searching and acquiring a property here and abroad. A complex, frustrating and time consuming journey, which can be very challenging even for the most experienced buyer. He saw the need to address these challenges and develop a professional service tailored exclusively to the buyer’s needs. Galleon Property Search was born. His other passion is travelling, with South America and Asia as his favourite destinations. He’s an outdoor person and a keen climber, always up for a new challenge. When in London you’re likely to find him cycling or running along the river Thames. All the latest news, updates and market insight.